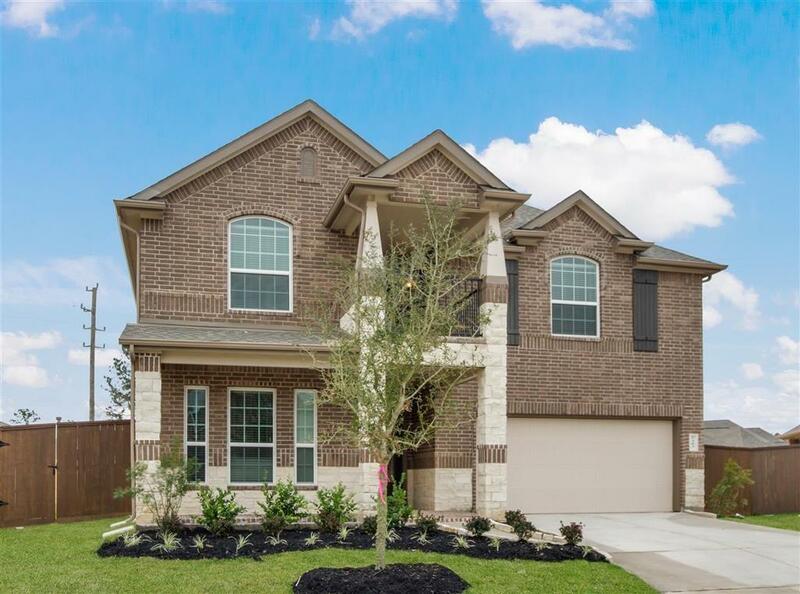 7303 Saddle Tree, Spring, TX 77379 (MLS #79194085) :: TEXdot Realtors, Inc.
MLS# 79194085 - Built by Princeton Classic. Ready Now! ~ Princeton Classic Homes Garner III Floorplan with 5 Bedrooms, 3.5 Baths, Study, Upstairs Game Room & Flex Room. 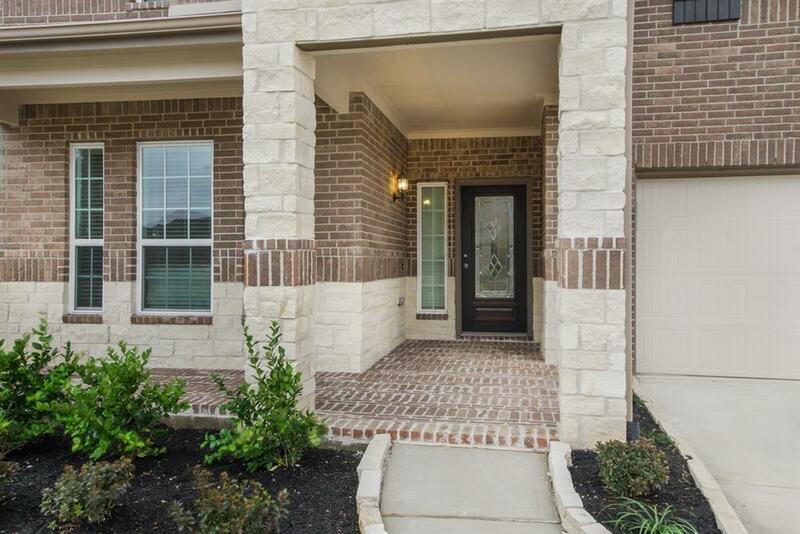 High ceilings, wood floors, fireplace, 2-inch blinds, and open concept floorplan. 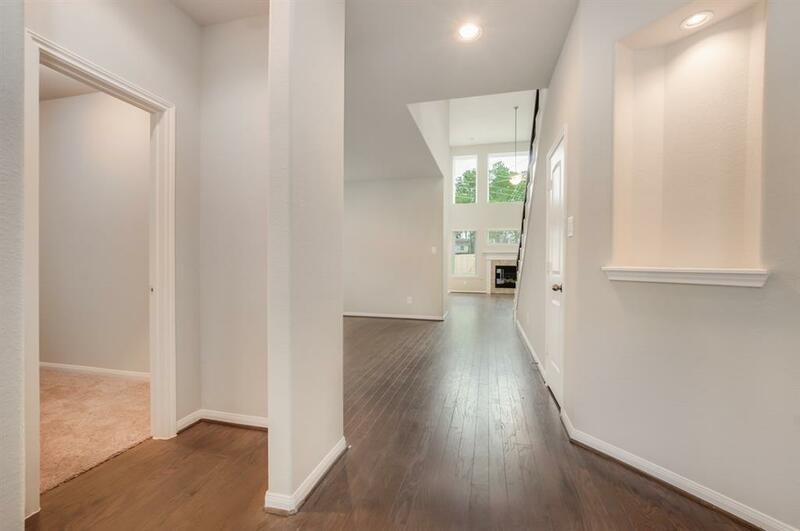 Master Bedroom: Bay Window, Super Shower, double sinks, walk-in closet & linen storage. 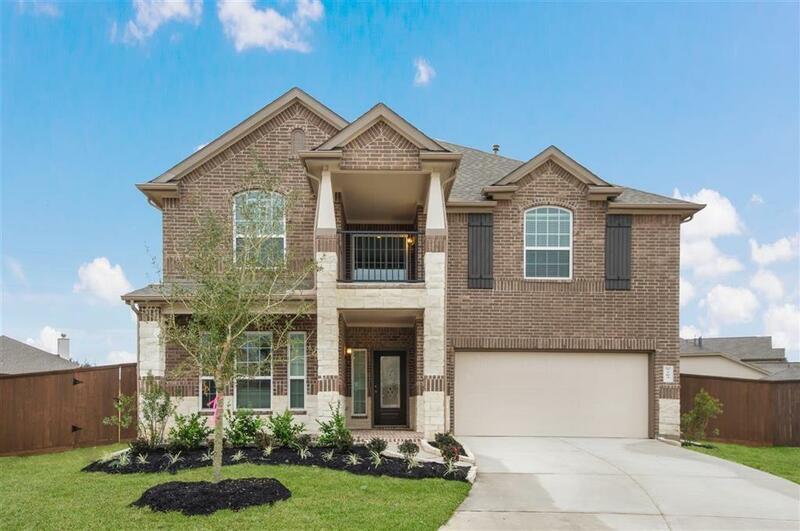 This spacious floor plan is great for any : front balcony, back covered patio, full sod & sprinkler system, full gutters, garage opener, and situated on oversized lot! Come and see everything that this home has to offer!